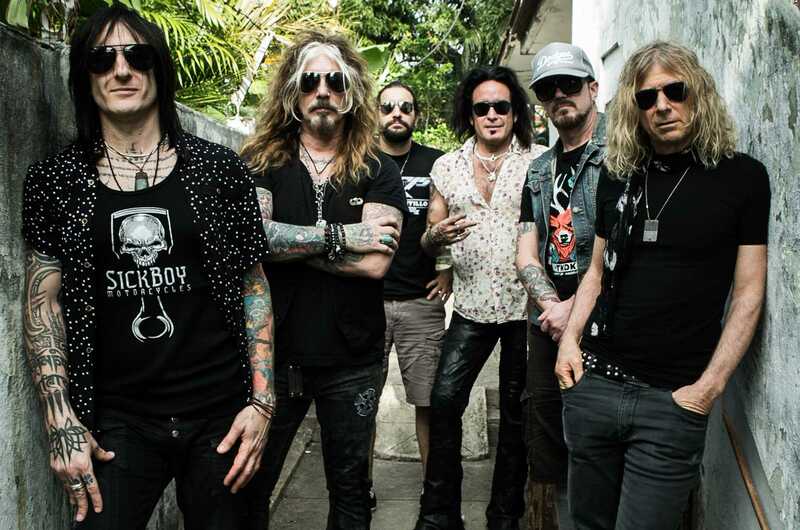 Following the successful visit to Cuba, John Corabi will now join The Dead Daisies as their lead singer. John is an established international artist, both as a solo performer and front man, and has been a member of Mötley Crüe, Union, Angora and Scream. Jon Stevens will no longer be the lead singer of The Dead Daisies. We thank him for his contribution during his time with The Dead Daisies and wish him well in his future endeavors.